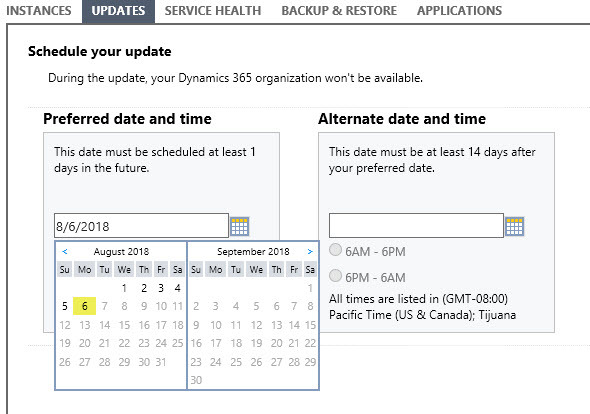 Dynamics 365 Online V9 – Need to postpone the upgrade? Are you confused by the changes the CRM User Interface since the rollout of the December 2012 update? Watch this video and you will be unconfused. If you are nervous about where enabling the Polaris (December 2012 Update, UR 12) features will take you when you click on the 'next step', review these screen shots which will walk you through the process. 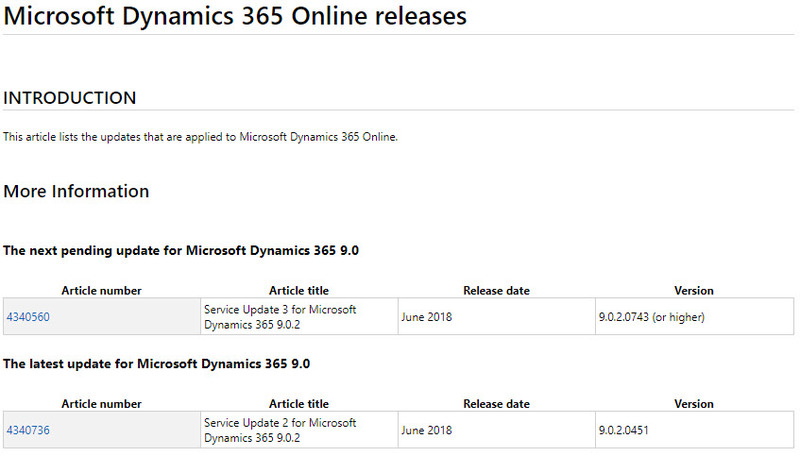 Dynamics CRM R8 Preview – Biggest Update Ever!